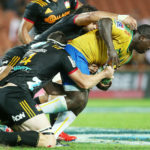 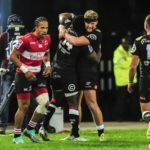 The SA Rugby magazine team’s Superbru picks for this weekend’s Vodacom Super Rugby and Pro14 matches. 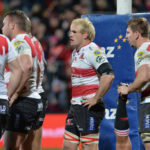 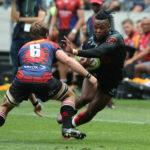 The SA Rugby magazine team’s Superbru picks for this weekend’s Vodacom Super Rugby matches. 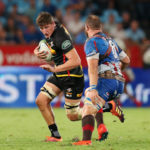 JUANDRE JOUBERT explains his Superbru picks for round eight of Vodacom Super Rugby. 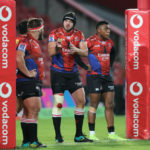 JUANDRE JOUBERT explains his Superbru picks for round seven of Vodacom Super Rugby. 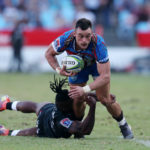 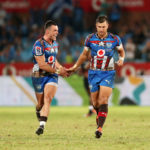 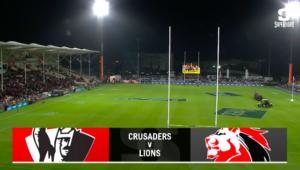 JUANDRE JOUBERT explains his Superbru picks for round six of Vodacom Super Rugby.